Proudly Australian owned and run, Tridon Australia has more than 40 years experience providing the Australian automotive market with OE replacement quality and aftermarket automotive accessories. Locally owned and run, Tridon understand the harsh conditions that Australian vehicles are exposed to, from the sweltering heat in North Australia to the poor urban road surfaces in Australia’s big cities, Tridon’s local knowledge sets them apart from the competition. Why Should I Choose Tridon? 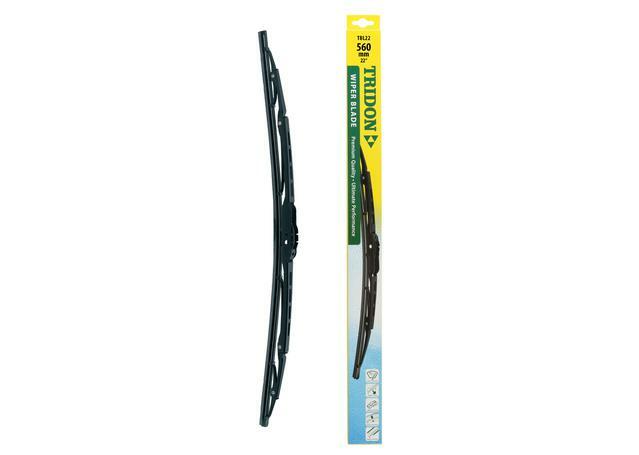 Since their inception to the market in 1976, Tridon have earned a reputation for lasting quality in not only the products they distribute around Australia and New Zealand, but also the parts and components that they manufacture here in Australia. Manufacturing exceptional quality automotive parts and components, they're now one of Australia's largest exporters of automotive parts and their quality products can be found in workshops around the world, including in Japan, North America, Asia and the Middle East. Sparesbox is pleased to offer an extensive range of Tridon products that are suitable for application on a wide range of vehicles. This includes thermostats, wiper blades, fuel caps and oil filler caps, radiator caps and pressure sensors. Spares Box and Tridon have teamed up to offer Australian motorists one of the most cost effective options for replacing OE components on your vehicle.